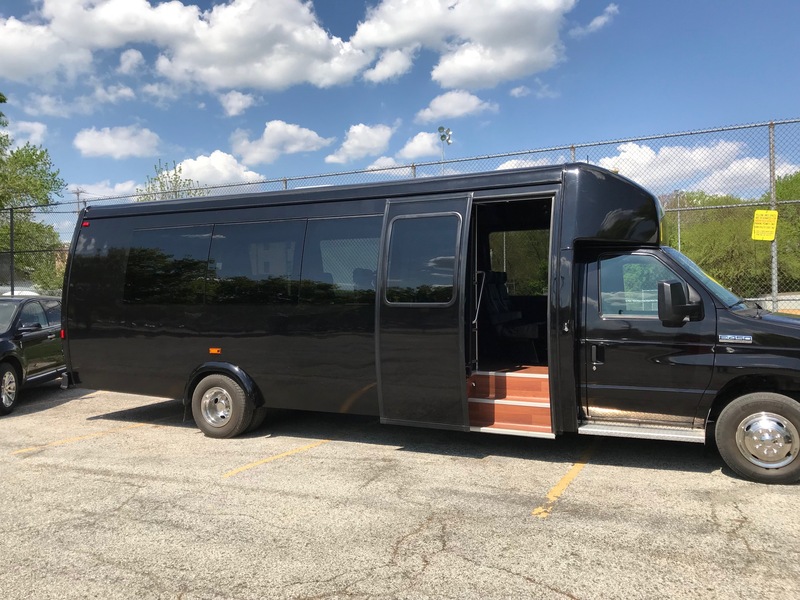 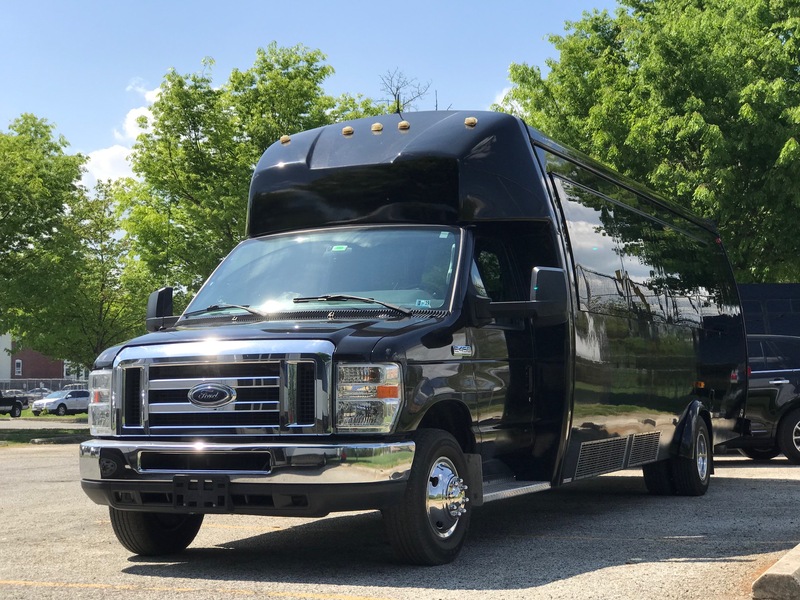 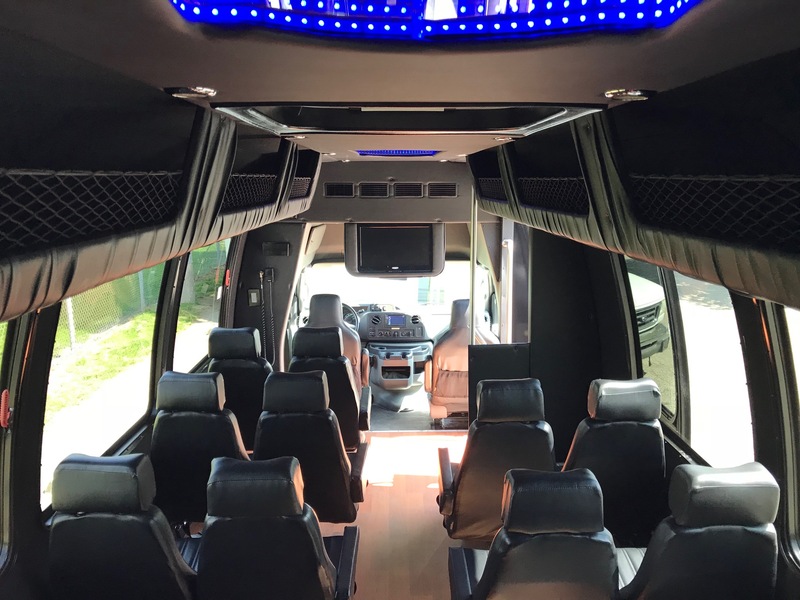 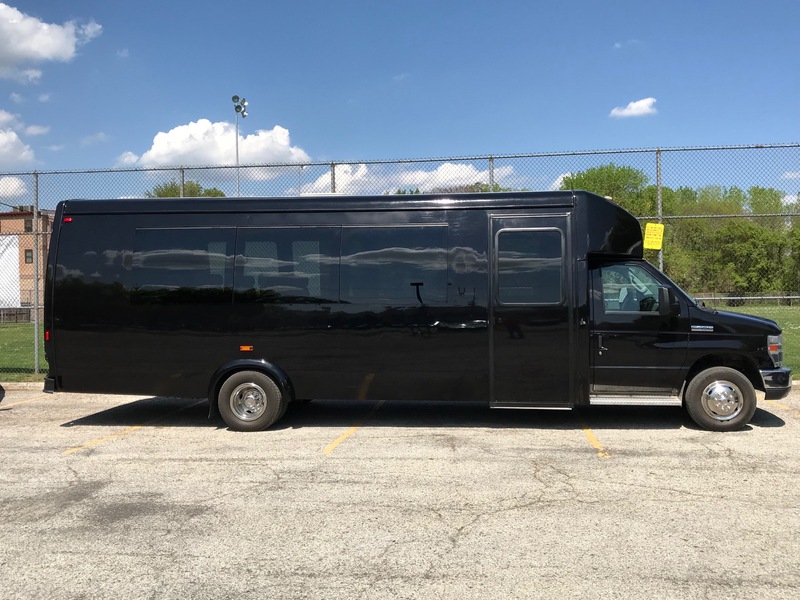 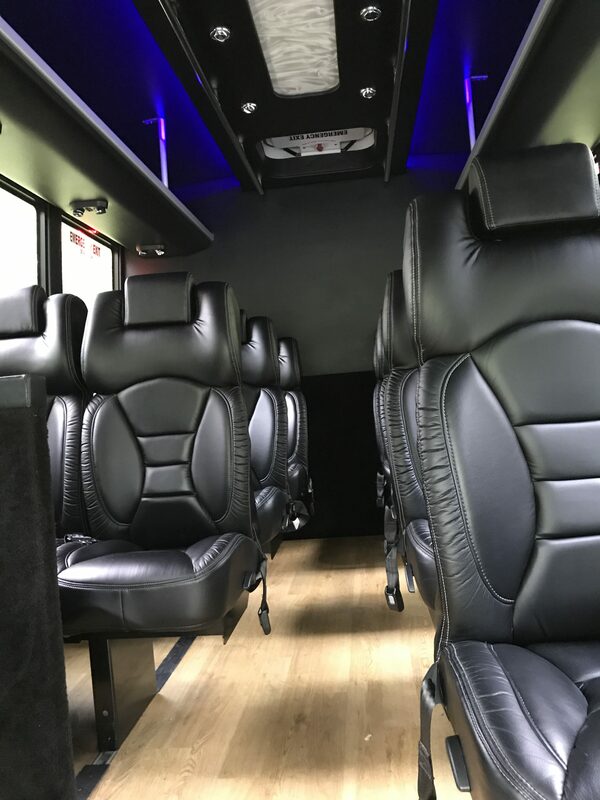 When guest transportation or business clients require medium sized shuttles for corporate events or weddings, the 23 passenger executive shuttle bus is the perfect choice. 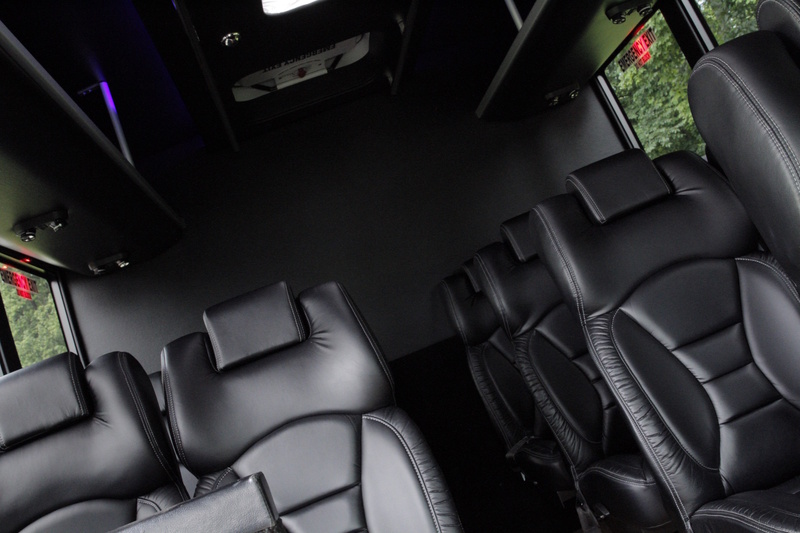 With comfortable upgraded individual leather seats, groups will arrive in comfort and style. 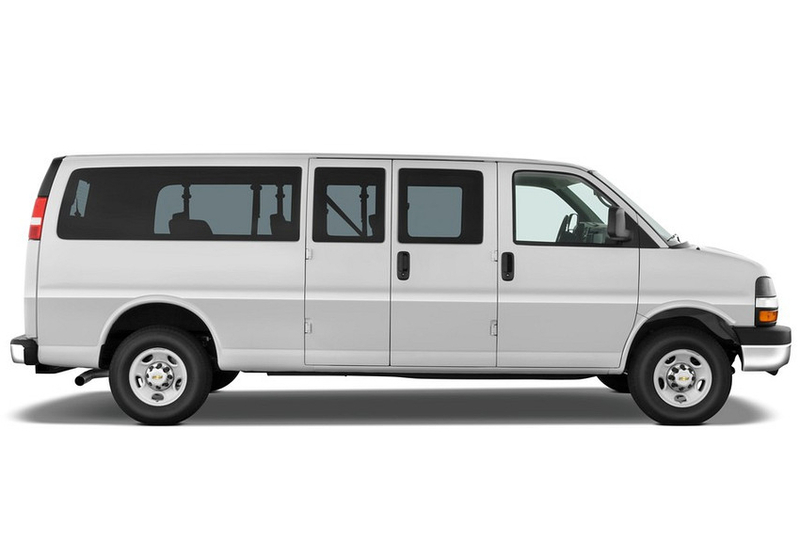 With ample luggage & storage space in the rear, the interior makes it the perfect practical vehicle for all occasions. 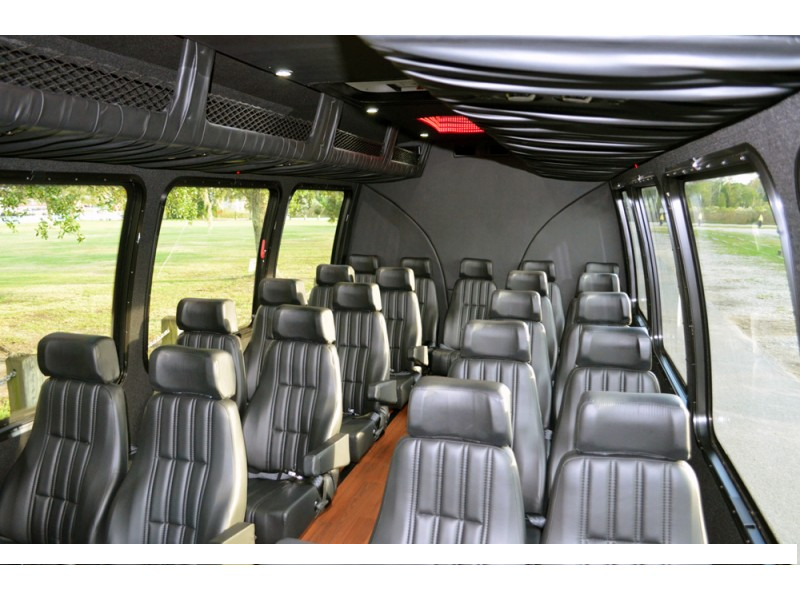 Additional overhead luggage storage is available in this premium mini bus. 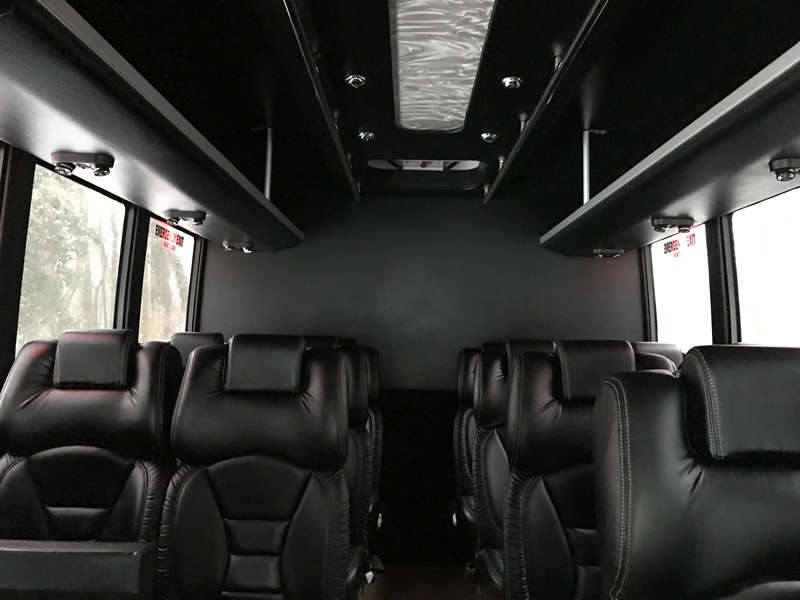 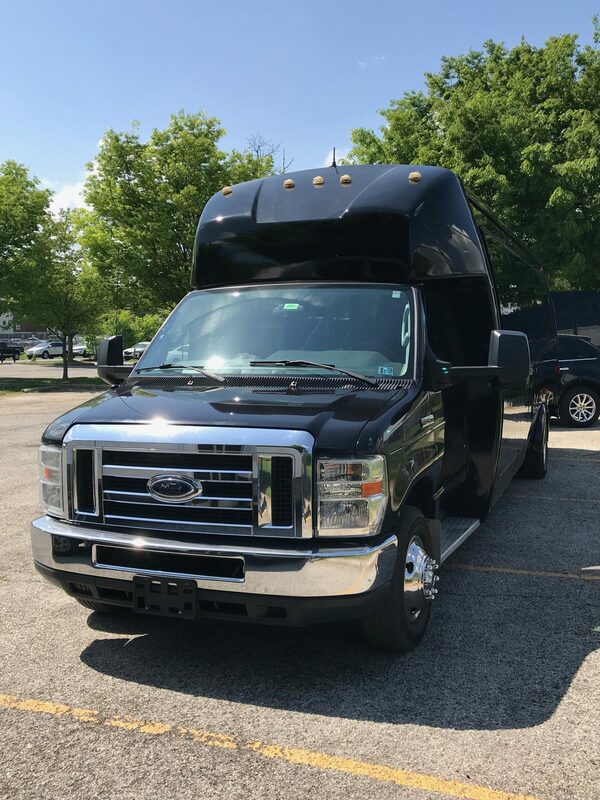 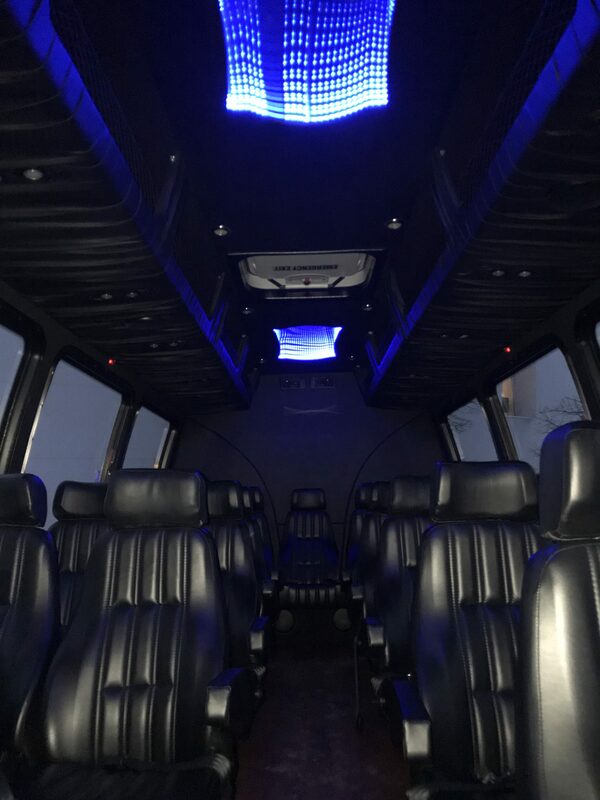 The executive shuttle is ideal for corporate outings, or large group trips to any major city, not to mention the perfect size wedding shuttle! 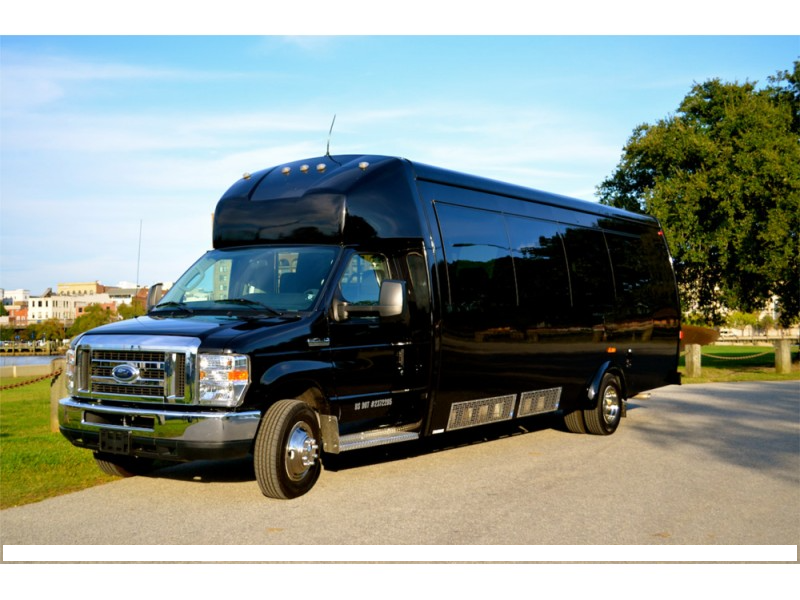 In addition, the 14 passenger executive shuttle is perfect for all your smaller transportation needs. 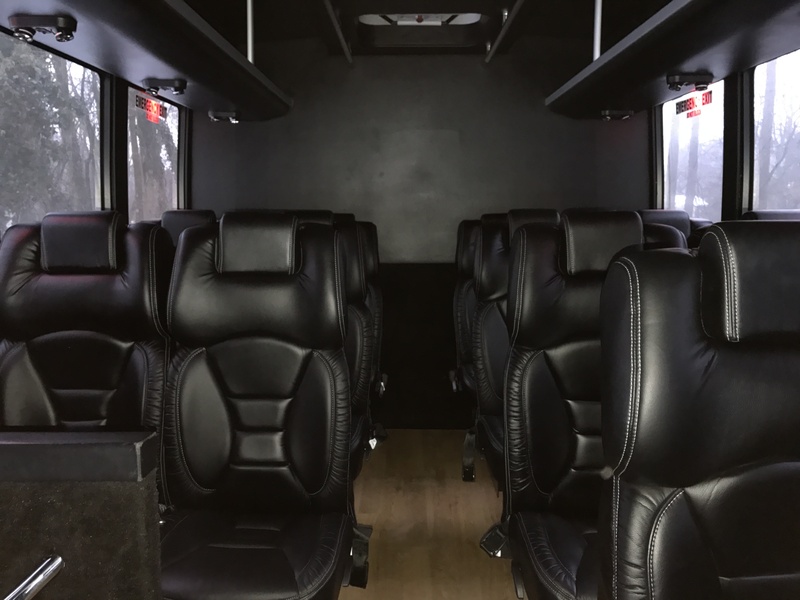 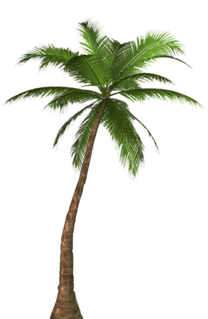 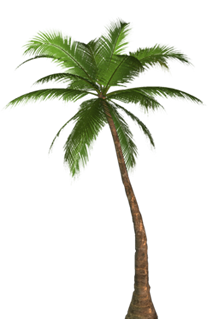 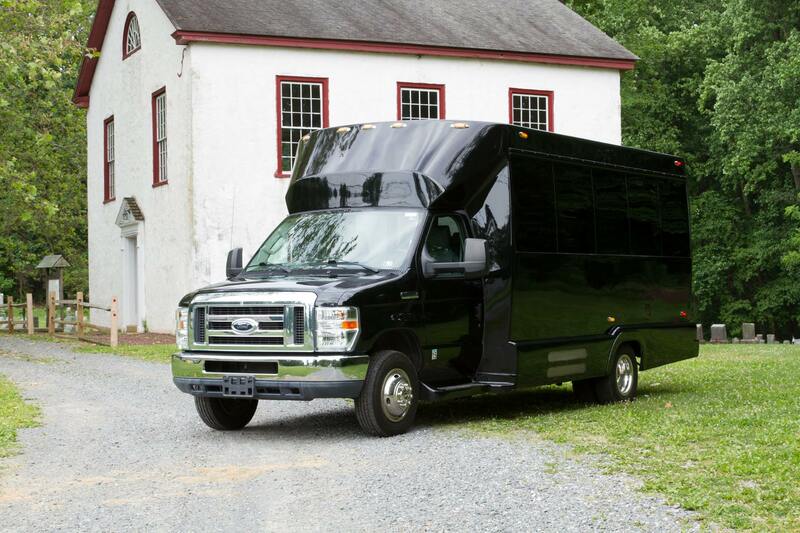 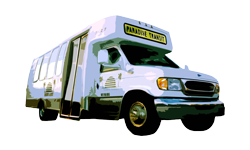 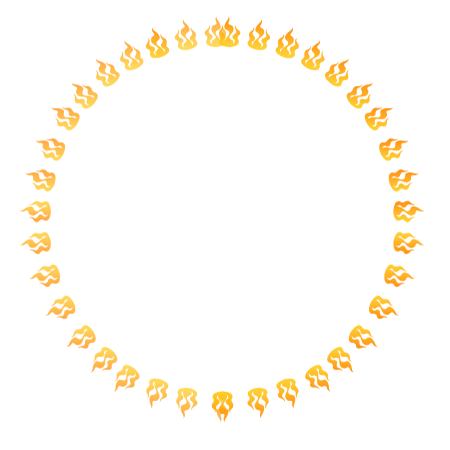 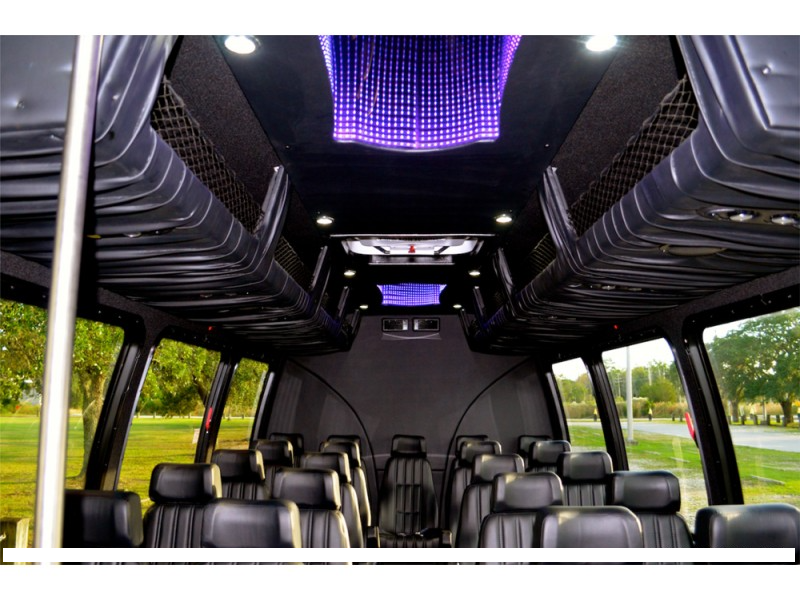 Both mini buses will provide comfort and style for your group — Big or Small!